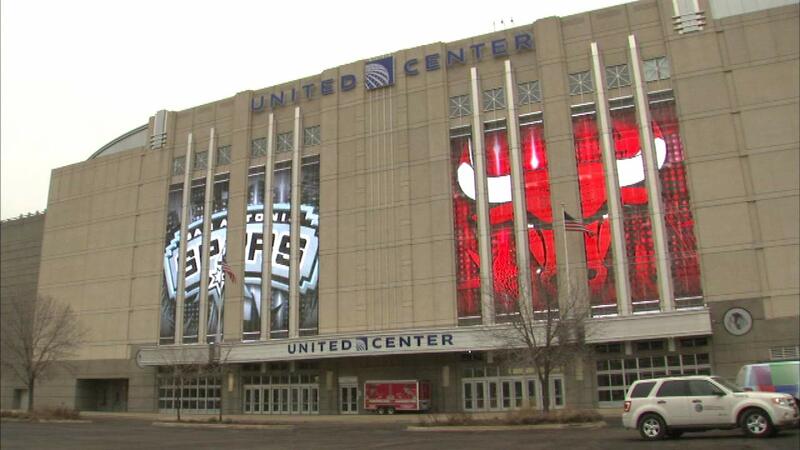 CHICAGO (WLS) -- Some of Chicago's top restaurants are coming together under one roof at the United Center. A new project called Chicago's Plate will launch this fall. It will offer new food and drink options for Bulls and Blackhawks fans as well as concert goers. Chicago's Plate will offer dishes from such restaurants as Big Star, Publican, Frontier and The Pony. New additions are expected in future seasons.